What Is The Imperium Plymouth Mums Class? 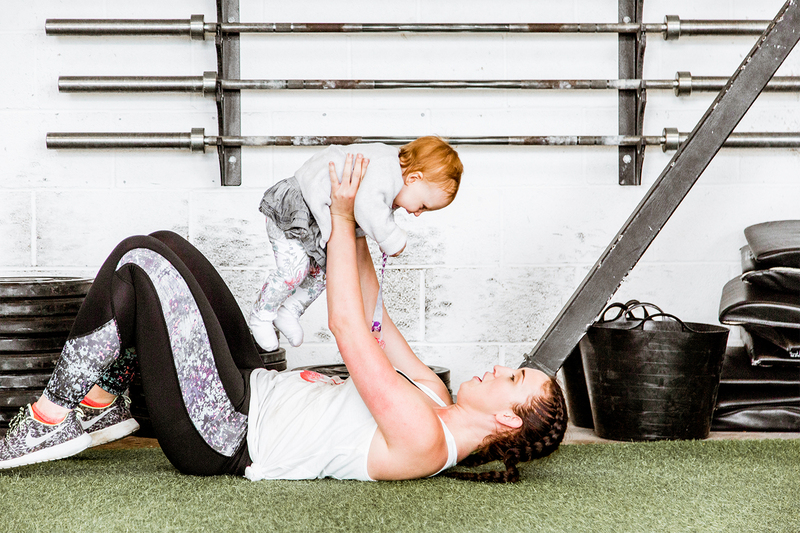 The Imperium Plymouth Mums class gives all mums somewhere they can be comfortable, start or continue their fitness journey with likeminded and understanding individuals. The focus is good functional movement with scaled intensity. What does the Imperium Plymouth Mums class consist of? 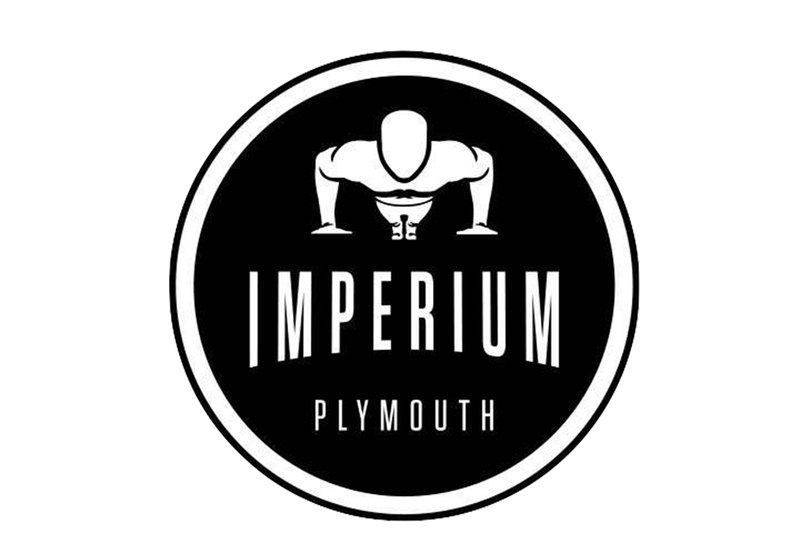 The Imperium Plymouth Mums class is an hour long class focusing on consistency of movement and fitness. Your coach will guide you through your session with enthusiasm, fun, and consideration of your skill base and physical ability, with the aim to build your confidence and work rate. What are the benefits of the Imperium Plymouth Mums class? 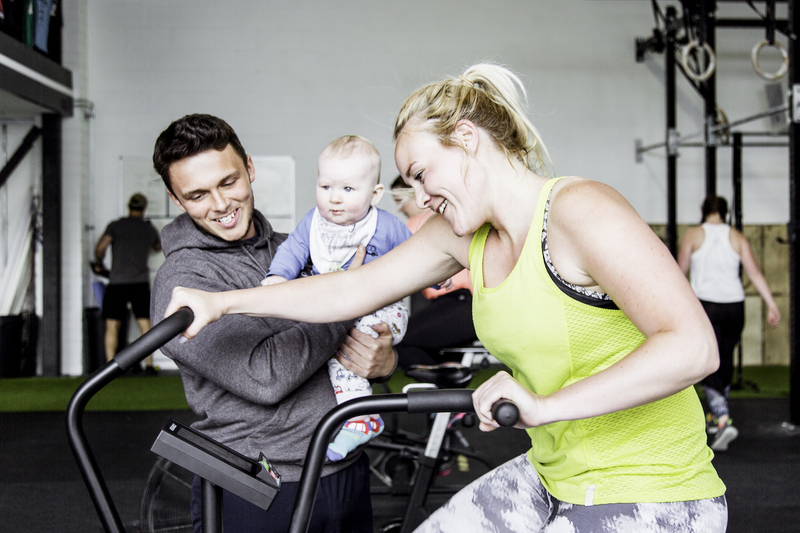 Attending Imperium Plymouth Mums class will motivate and inspire. You will meet others that have a very similar desire, aiding comfortability and progression in your own fitness. 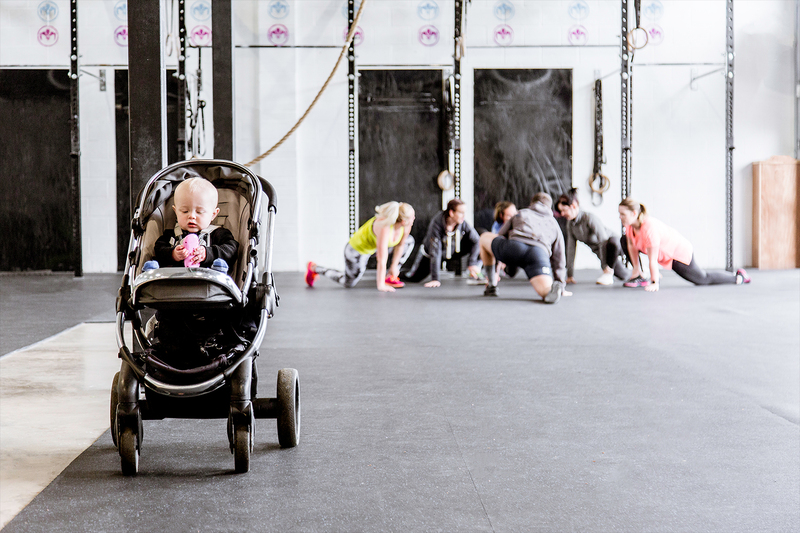 You will see an increase in Motor skills, body awareness, and confidence. 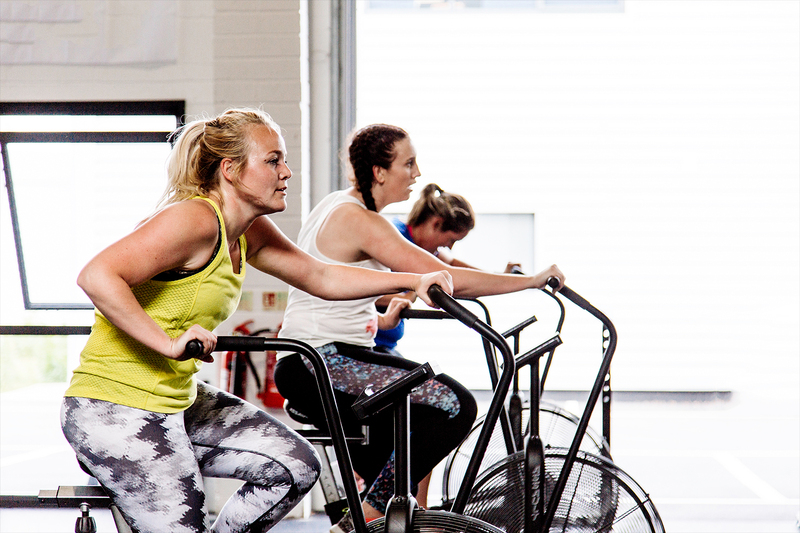 You will be taught the fundamentals of functional fitness, increasing your flexibility whilst building your strength and conditioning. 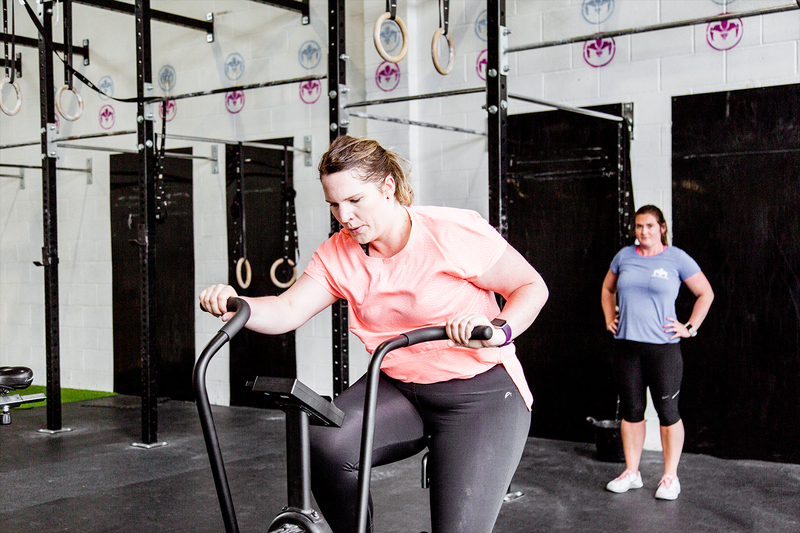 Why is the Imperium Plymouth Mums class good for you? 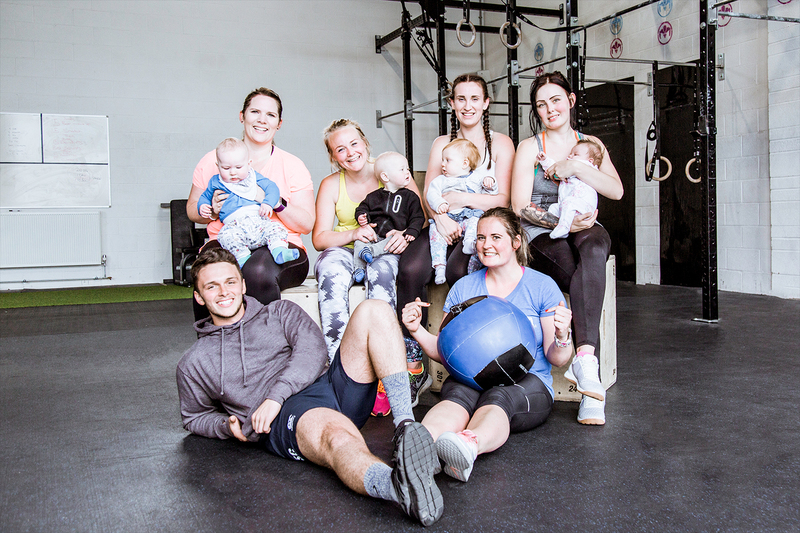 The Imperium Plymouth Mums class will not only increase your strength, mobility, and fitness, it will also give you an ability to socialise with like-minded people, whilst giving you a real feel good factor! Who is the Imperium Plymouth Mums class for? 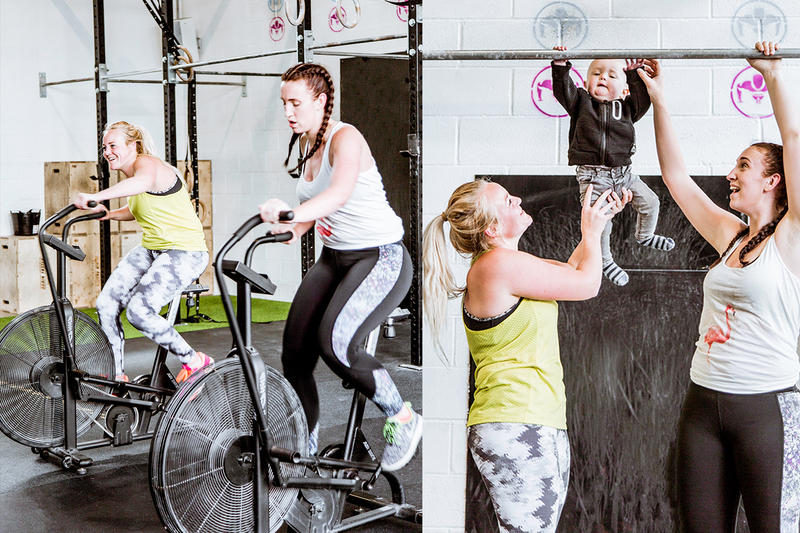 The Imperium Plymouth Mums class is Fun, Functional and just for you. All movements are 100% scalable for any ability or requirement.